Ryan Murphy is an unstoppable guy. 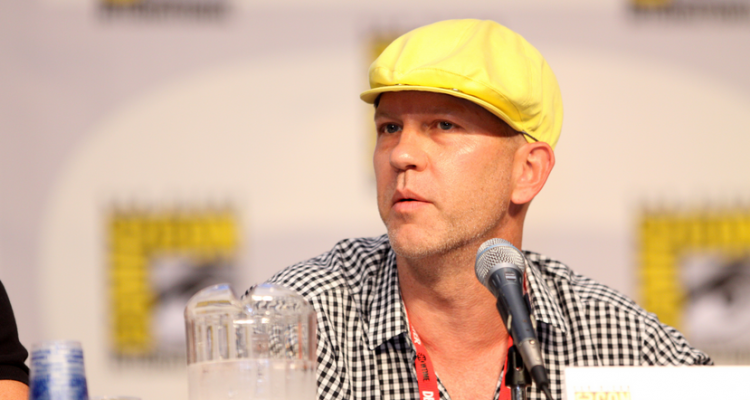 He was first known as a writer and producer of Nip/Tuck and followed it with the worldwide hit Glee. American Horror Story was added to his list of hit shows and still, with all of these accomplishments, there is no sign of Mr. Murphy slowing down. Week after week he’s heading Glee, preparing for the next two seasons of AHS, and working a show for HBO with Julia Roberts and Mark Ruffallo called The Normal heart. Anyway, here are some words from the amazing Ryan Murphy about his shows, a bit about his personal life, and what he thinks of Twitter. And finally, Twitter, a creative tool or a hindrance? 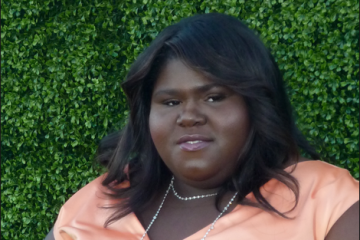 Gabourey Sidibe Leaving American Horror Story?